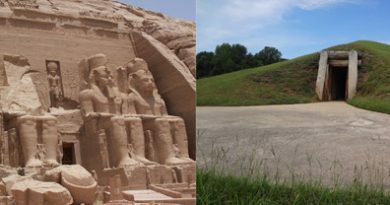 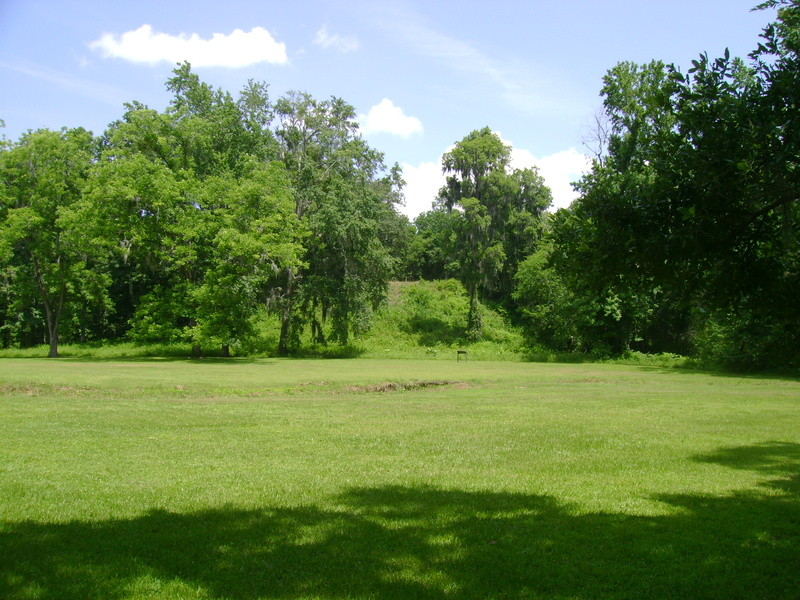 The Great Temple Mound with its grand plaza. 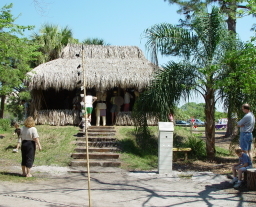 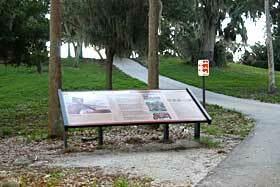 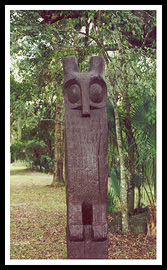 Lake Jackson mounds is one of the most important archaeological sites in Florida. 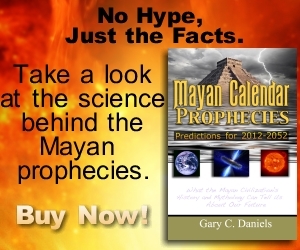 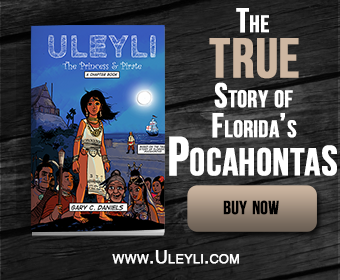 It was probably the political and religious center for Native Americans in the area 500-800 years ago. The Lake Jackson Mounds have yielded some of the most significant artifacts in the state. 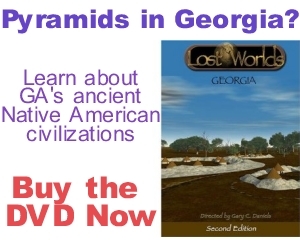 It is believed the people of Lake Jackson traded with the people of Etowah in present day north Georgia.